When you’re here, you’re in Luck, and when you’re not, you’re out of Luck. My horses are probably the luckiest horses in the world. They get hand-fed twice a day, and they were just ready to go to slaughter – is probably the last thing they remembered, so they’re happy horses. 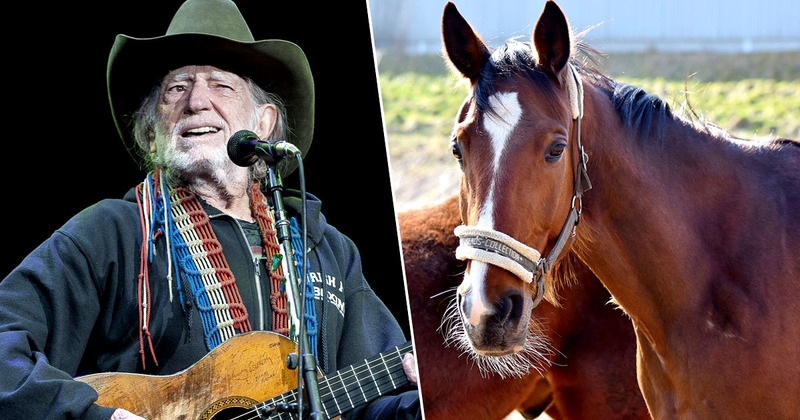 Nelson has long made his love for horses known through both his actions and his music. 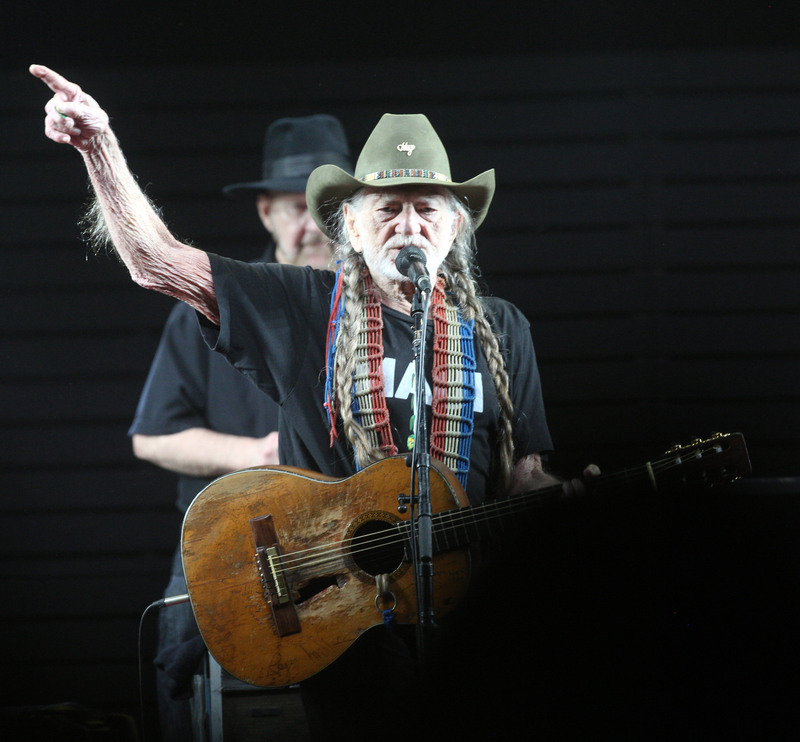 A song on his latest album also attests to his love for the animals, while a video he made in 2015, titled The Love Of Horses, achieved the People’s Silver Telly Award. The 86-year-old’s love for horses is one that has been passed on to his children. His daughter Amy spoke of fond memories growing up around the majestic animals in The Love Of Horses, and according to The Epoch Times Nelson’s son Lukas is a supporter of Saving America’s Horses, as well as Habitat for Horses, like his dad. Nelson is a hero for saving all those horses; the world needs more people like him!